Melbourne, the capital of the Australian state of Victoria is a city that, in theory, should have a chip on its shoulder. 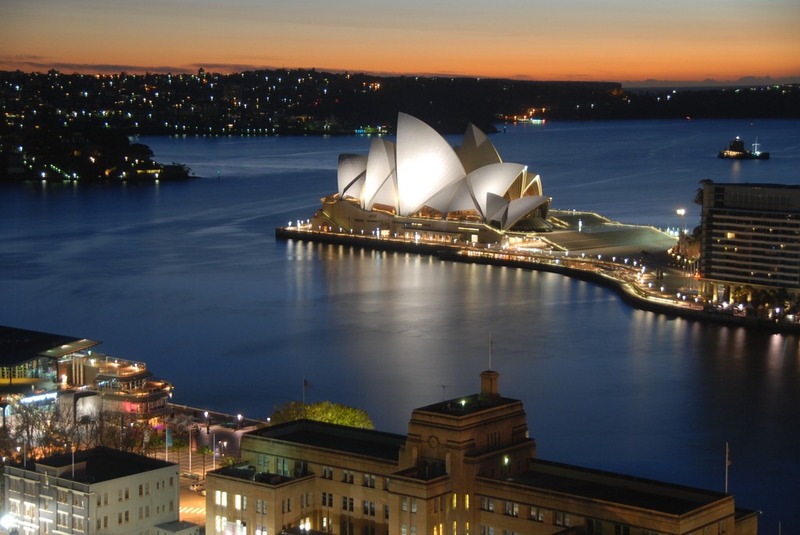 With a population almost as high as Sydney (4.1 million in Melbourne vs. 4.6 million for Sydney,) Australia’s second largest city struggles for attention in a world more acquainted with the major Sydney landmarks such as the Opera House and the Sydney Harbour Bridge. 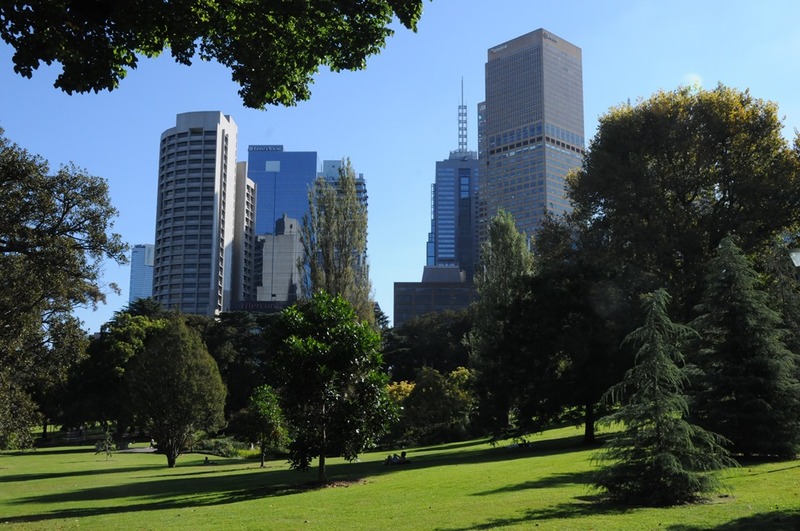 The citizens of Melbourne simply shrug this controversy off, however, and go on their way building an pleasant, architecturally magnificent, and diverse city near the southernmost point of the Australian continent. My travels have taken me to Melbourne twice, which is significantly less than the 17 times I’ve been to Sydney, a city I covered in a recent blog post. Despite only having visited twice, I find myself impressed at this Victorian city, and made it a point to explore it as much as possible. 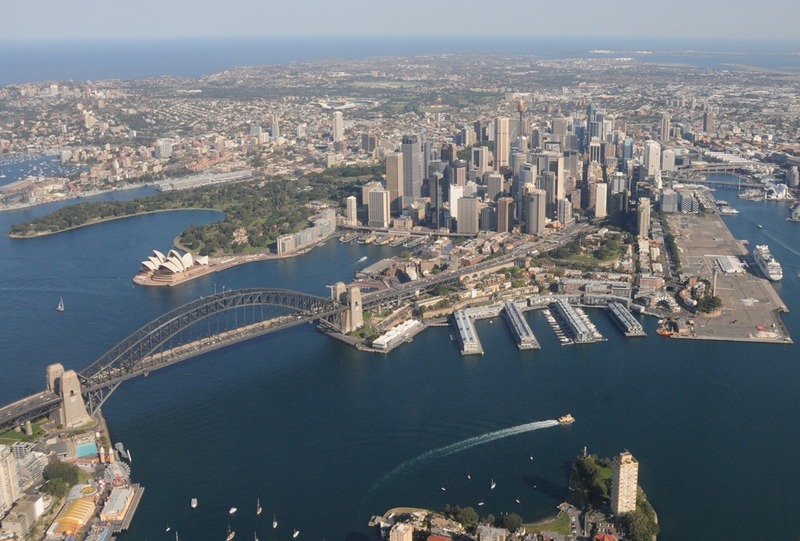 There are no two ways about it, Sydney, Australia qualifies as one of my favorite cities in the world. This city has everything…pleasant weather year round, mouth-watering international-inspired cuisine, culture and entertainment, white sand beaches, beautiful architecture, and a strong economic sector that provides for a happy and pleasant population. Sydney also happens to be the city where I’ve personally spent more time in than any other city other than those I’ve lived in. Over the past four years, I have visited Sydney on more than a dozen occasions and have racked up a cumulative exposure of several months time in the city itself on various work related projects and to speak at events. Despite all of the visits, I still earnestly look forward to any opportunity to visit this amazing city, and have even gone as far as to consider a move here. This blog post touches upon some of my favorite sights, activities, and foods in Sydney, but I can honestly say that it really only scratches the surface of what this amazing city has to offer.